Neal is a full-time artist who paints the mercurial nature of the West in oil. Originally from Michigan, Neal studied painting at the Center for Creative Studies in Detroit. 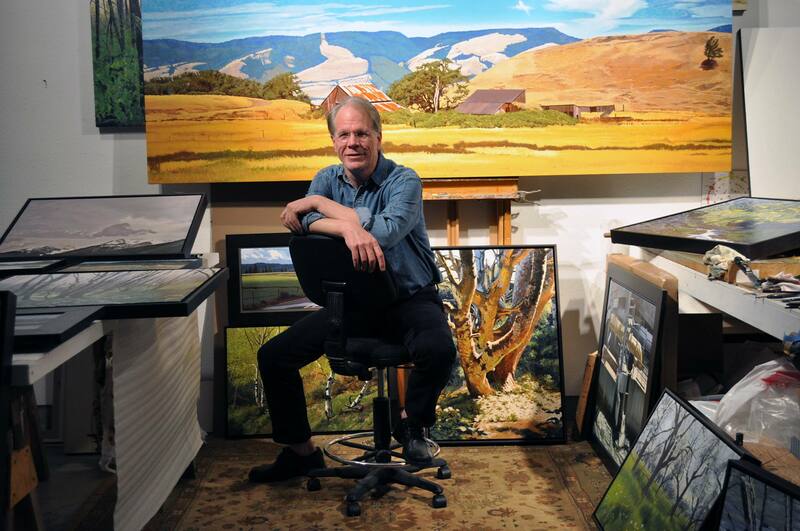 He has lived in the Northwest since 1988 and currently paints from his studio in Oregon City, Oregon.